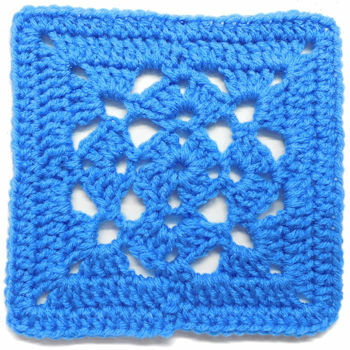 Clover Center Granny Square -- $1.99 A Crochet pattern from Julie A Bolduc. 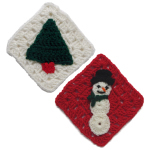 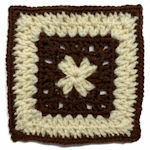 This square is fast and easy to make and would be a great way to use up scraps. 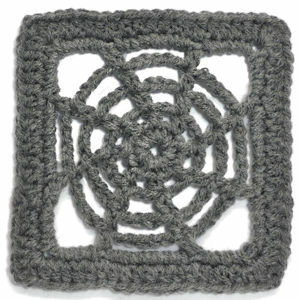 This is also great for your friendship exchanges.